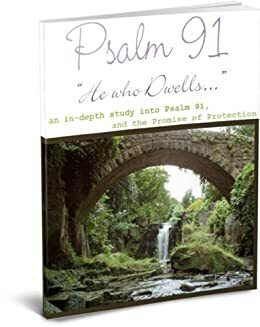 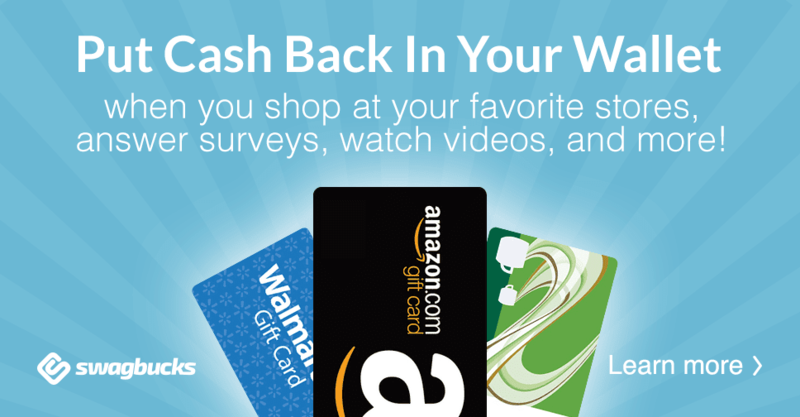 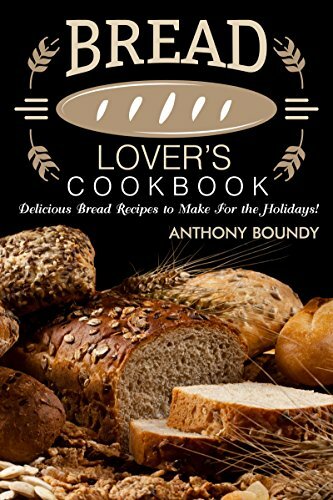 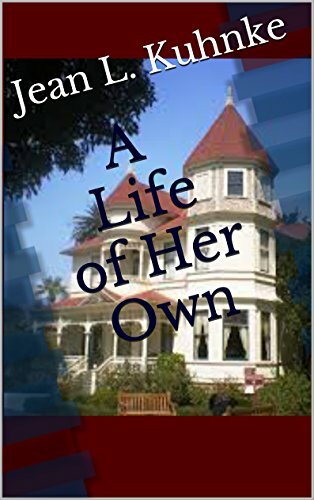 Vickie's Kitchen and Garden: Free Kindle Books and Deals for 7/28/18! 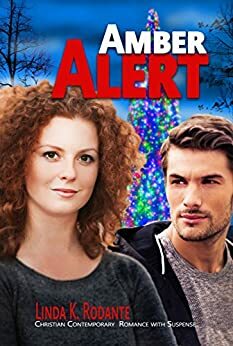 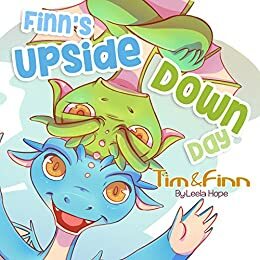 Free Kindle Books and Deals for 7/28/18! 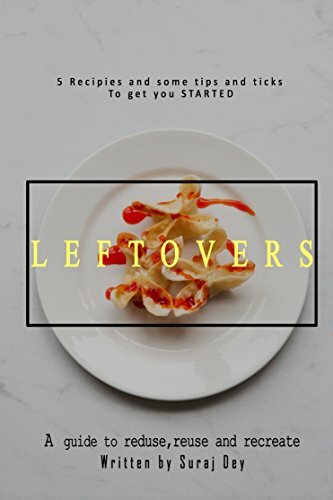 Leftovers: a compilation of recipes with leftovers and some tips and tricks on how to keep food fresh for longer and to save on buy list. 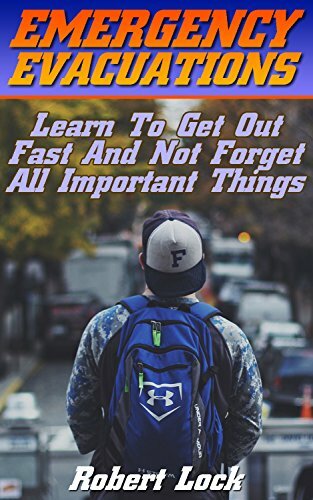 Emergency Evacuations: Learn To Get Out Fast And Not Forget All Important Things: (Survival Tactics) (Survival, Communication, Self Reliance)-no reviews but I thought maybe this might help someone. 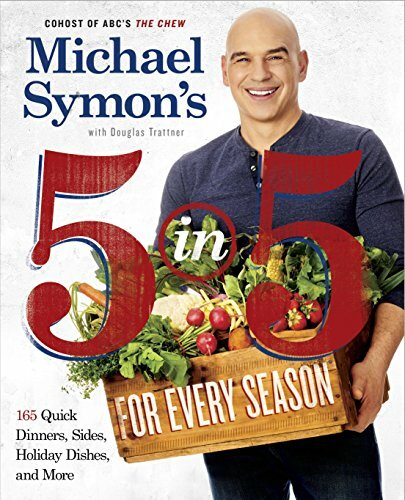 Michael Symon's 5 in 5 for Every Season: 165 Quick Dinners, Sides, Holiday Dishes, and More- Just $1.99!